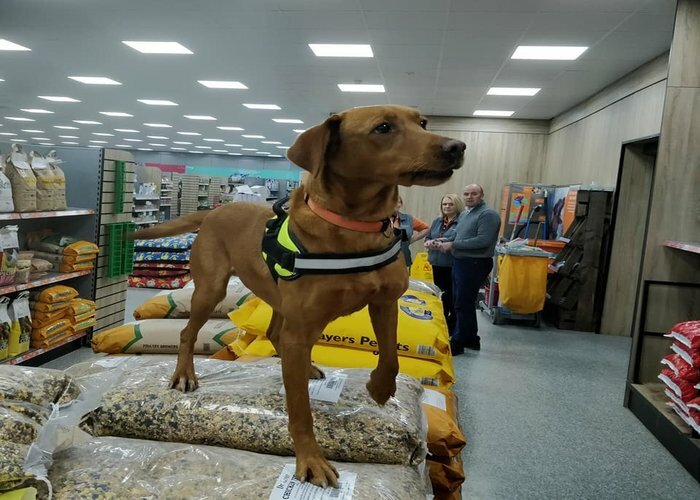 Award-winning Flintshire firm Wagtail UK Ltd has joined forces with PetPlace, the leading chain of pet outlets in North Wales. For more on PetPlace, visit www.farmandpetplace.co.uk and follow @petplaceUK on social media. Visit www.wagtailuk.com for the latest from Wagtail.